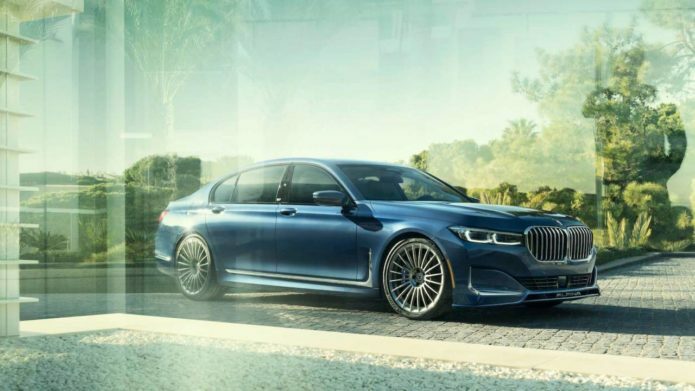 Few would turn their noses up at a BMW 7 Series, but for those in the know it’s the new 2020 Alpina B7 that has heads turning. Alpina may not be a household name, but the company’s handiwork turning mainstream BMW cars into sports-focused specials means the new 2020 B7 is worth paying attention to. As you’d expect, it’s based on the 2020 BMW 7 Series, which the automaker revealed last month. That’s already shaping up to be a seriously fast luxury sedan. The 2020 M760i xDrive, for example, packs a 6.6-liter V12 with 600 horsepower and 627 lb-ft of torque, with BMW promising 0-60 mph in just 3.6 seconds.